Use the power of science to put this book through its paces. Prod, tear and cut up a page to test the properties of paper. 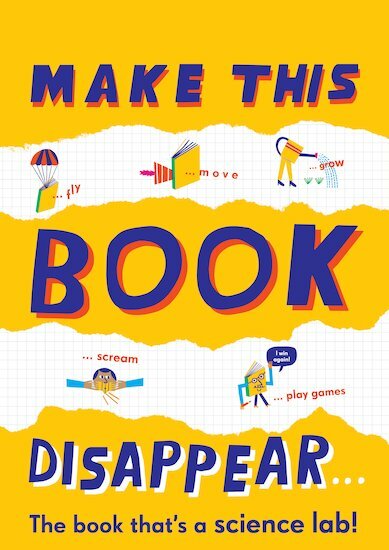 Make the book disappear, fly, move, grow, scream and shout, attempt the impossible and tell a secret.